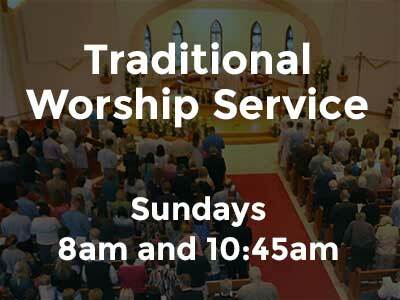 Your spiritual growth is of central importance to our church. Whether you’re just starting to explore the Christian faith, or you’re a long-time Christ-follower, we want to do everything we can to help you on your spiritual journey. So, we want you to know about an exceptional opportunity. 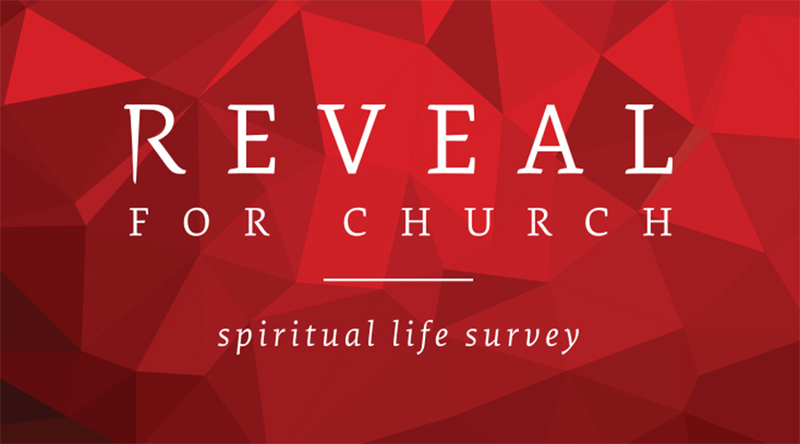 We’re asking for your feedback on our church and your spiritual journey through a Spiritual Life Survey you can access on the Internet. The web address for the survey will be given out starting February 10th. 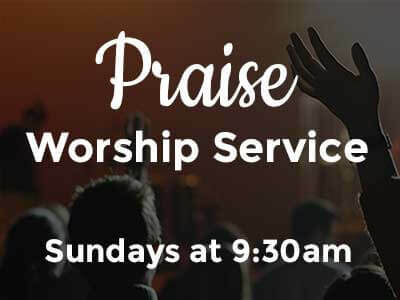 You will be able to find it on our website, in the bulletin, in the Week-at-a-Glance weekly email, at the Info Desk or by asking in the church office. The survey will be open to responses beginning February 10th. The survey can be taken anytime up until February 24th. You should set aside 15-20 minutes to take it. It’s completely confidential so you can be open and honest with your feedback. It’s crucial. The findings from this survey will shape the decisions of how we create the best possible ministry strategies to serve you and our church. We will have a computer room set up at church each Sunday (February 10, 17, and 24), staffed with volunteers to help you access the survey, if you need or prefer to take the survey here at St. John. We want to hear from ALL* of you. Please take the survey and encourage all of your friends who call our church their home church to participate as well. Thanks! *You must be 18 years or older to take the survey. Anyone under the age of 18 cannot participate in the survey due to the need for parental consent. It is illegal to survey youth under 18 without written consent from their parents. Mobile App – Accessing the link on their smartphone will prompt them to download the REVEAL-Spiritual Formation app. An email, username, and password are required. Computer – Access the link on a desktop or laptop, an email, username, and password is required. We recommend using Chrome for this. You will be prompted to download the REVEAL- Spiritual Formation App. A green confirmation page will load stating Program Complete! This means you have submitted your survey. You will be prompted with a question Was this content relevant to you? Enter your First Name, Last Name, Email. You will also create a Username and Password. Us the Next Arrow button at the bottom of each screen to move to the next page of the survey, until you are finished. You will see a notification stating Program Complete! This means you have submitted your survey. If you choose not to answer, continue to next step. Tap the “X” in the top left of the screen. Then click “Logout” to logout of your account.